You never saw rats in your surroundings, but one day, you see a rat at the far end corner of your room. You shriek upon the sight of a rat and the pest run away. You try to figure out where the rat has hidden, but you cannot see the critter anywhere. Rats make their homes under the ground in your outdoor zones. The rat pests do not come outside their holes unless they are in need of food and water. When there is a shortage of water and food in the homes of rats, then the pests get out of their nests in search of food and water. Also, owing to excessive heat or cold temperature in the outdoor environment, the rats find difficulty to survive. During such unberable temperature, the rat pests look for a warmer place which they spot in your home. Do not let rats manage to get in your home because once they get in your territory, then the pest mammals will put your home at stake with their hazardous activities. 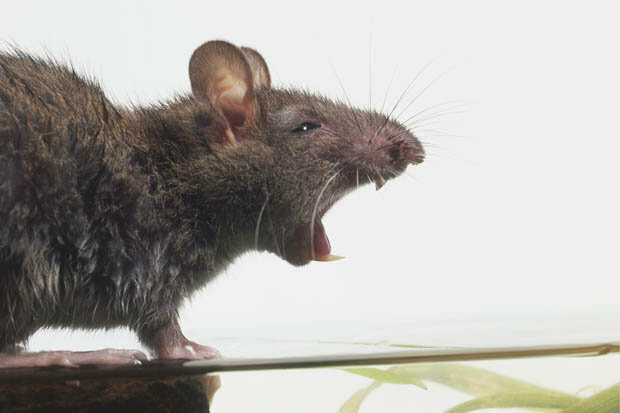 From digging long and deep burrows to transmitting deadly bacteria in all over your indoor zone, the rat pests are potential in creating deadliest activities. Trap the pesky rat pests with our rat pest control Perth pesticides” from our most recommended pest control company in Perth. The baits and pesticides which we use against rats are of top-notch quality. All rats will sure to be exterminated by using our effectual rat pesticides. A number of rats lurk in the region of Perth. You need to know which rat species often breed in your surroundings before you start implementing rat-based pesticides. Perth is swarming with black rats, brown rats, roof rats, mice rats, norway rats, house rats, marsh rats, long-haired rats and bush rats. 1. Keeping cooked food uncovered entices rats to eat the food. Always cover your foods. The leftover foods should not be left on the dishes and bowls. Put the food scraps in trash cans. Toss out stale and ripe foods in trash cans. Make sure the dust bins remain empty. 2. The stack of wooden logs should be dumped far off your place. All debris of your surrounding zone should be tossed in the compost bins. 3. Cut off bushes and grasses from your surroundings. To block the access points of rats, you will have to start with intensive inspection and implementation of rat treatments which are all a part of our rat control services. The recurrent use of rat control solutions will stop rats from invading your territory. You do not have to shell out hefty amount in rat pesticides, as all our rat-related pesticides and measures can be procured at a cost-effective price.